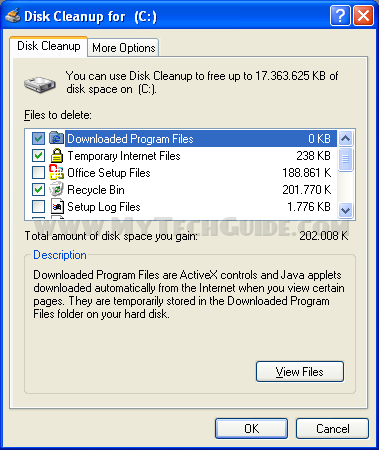 Easier way: Get freeware CCleaner. Set it to run automatically on every boot-up. 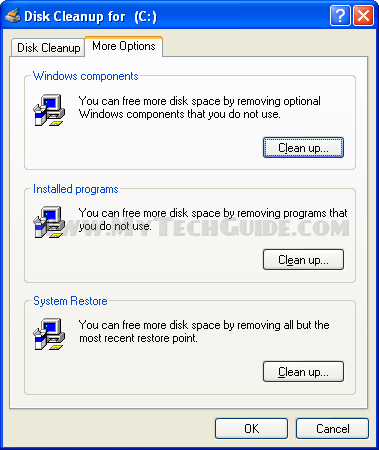 What if you’ve done disk clean up and the process does not delete some of the files. Like I can seem to get rid of my Web Client/Temp Files nor cane I get rid of my Compressed old files. 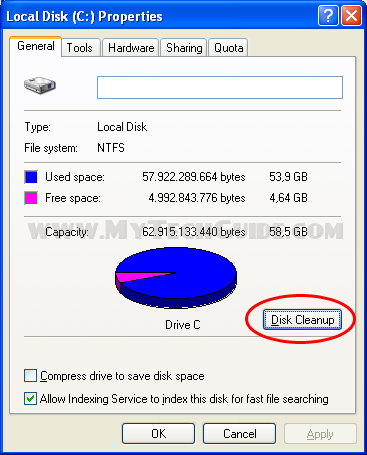 Is there a way to delete them Manually?